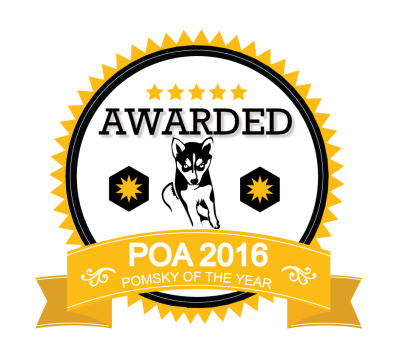 The Pomsky Owners Association put on a wonderful contest this year where voters had to vote for their favorite Pomsky between other POA certified breeders. After 28 days and over 1,600 votes submitted, Pixie won! 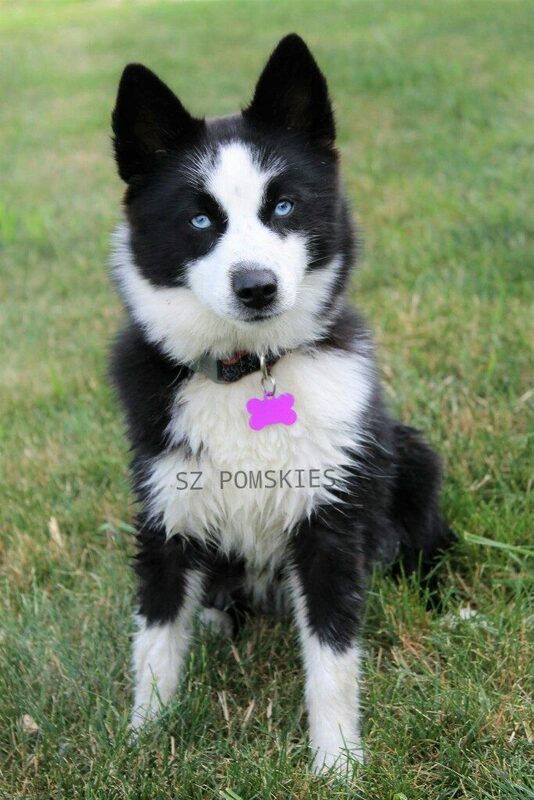 This is HUGE for SZ Pomskies! We are blessed to have such an amazing following of our puppies to come out on top! Pixie is an amazing puppy and shows exactly what we strive to breed for! 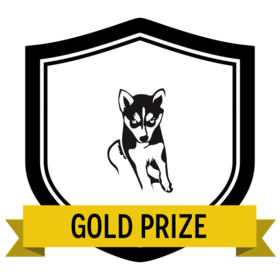 We look forward to trying for the 2017 Pomsky of the Year next year!! The Pomsky Owners Association put on a ANOTHER wonderful contest this year where voters had to vote for their favorite Pomsky between other owners and breeders. The total entered were 61 other Pomskies! 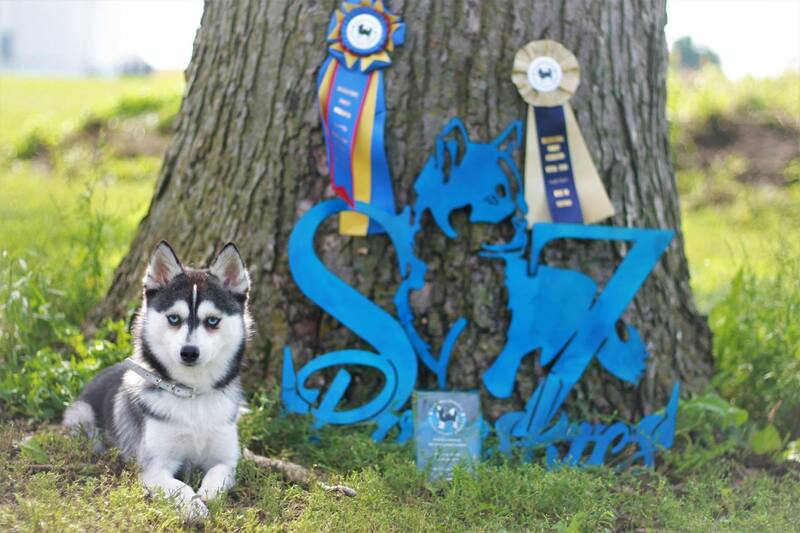 Kratos Phoenix born 1-11-2017 from SZ Pomskies WON the contest!!! He won with a total of 6,310 votes in 30 days!! 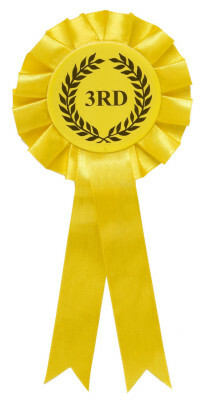 The second place dog had 2,537 votes! We are blessed to have such an amazing following of our puppies to come out on top! Kratos is an amazing puppy and shows exactly what we strive to breed for! Kratos is trained in German commands, is currently a Brand Rep for multiple companines, will be published in 2 magazines which he models for as well as be published in 2 books about the Pomsky breed. Go Kratos!! We look forward to trying for the 2018 Pomsky of the Year next year!! In the same Pomsky Owner's Association Contest we entered our personal dog, JADE who got 3rd place out of 61 other Pomskies! 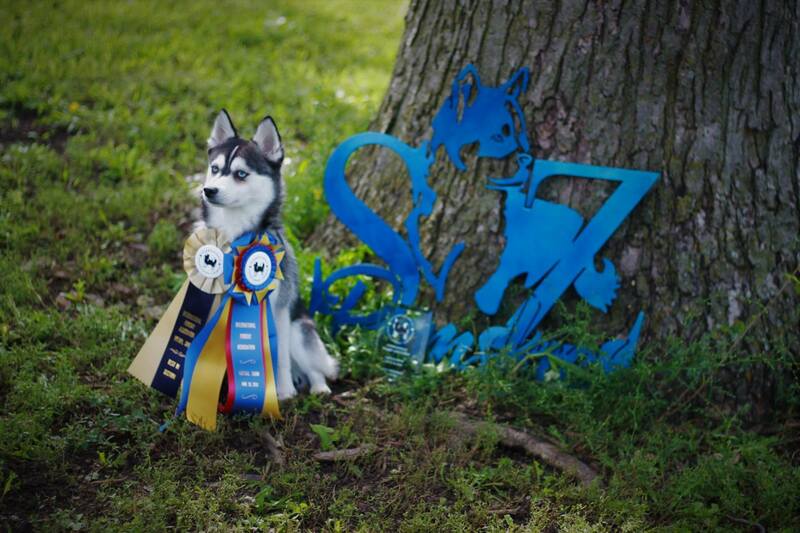 SZ Little Lettie Jade from SZ Pomskies, placed THIRD and recieved 1,191 votes! We are blessed to have such an amazing following of our puppies to not only WIN back to back but to have TWO dogs in the top three this year!!! Lettie Jade will have her first F2 Pomsky litter in the Spring of 2018! The International Pomsky Association put on its very first dog show where over 60 Pomskies, Huskies and Pomeranians competed in multiple classes. Raven, our F1 Pomsky born 12-13-2017 took home FIRST PLACE winning Bestcrossed in Show. failures and success, the ups and downs of trying to match breed standard of a brand new breed... with Raven we surpassed our goal! As a breeder, having bred and raised this amazing dog shows that hard work and determination comes off. We wont quit here! This is only the beginning at truly perfecting the POMSKY. We recieved a rosette, plaque, and an insulated cooler bag with the IPA logo Sponsored by the International Pomsky Association. More photos to come! This is the first and only book ever written about the Pomsky breed. 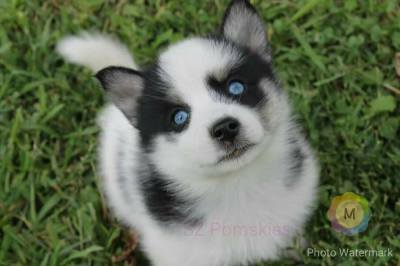 It was complied together by actual Pomsky breeders, trainers and owners. We were stated to be "one of the most quoted breeders in the entire book." 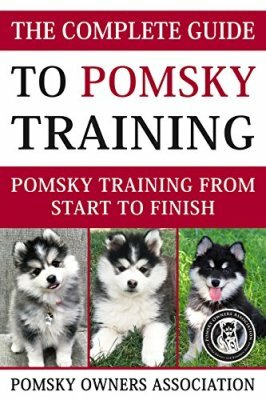 The Pomsky Owners Association States: "The Complete Guide to Pomsky Training is a must read for every Pomsky owner. It is a comprehensive guide to owning and training a Pomsky covering everything you need to train the perfect companion. 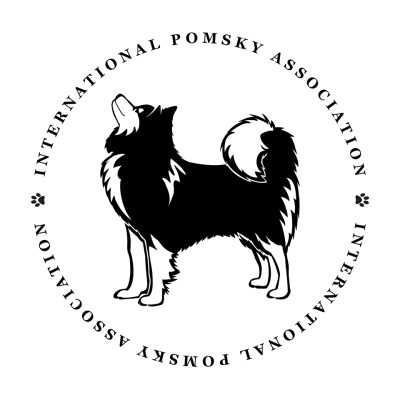 In The Complete Guide to Pomsky Training eBook, Pomsky Owners Association details the tried and true methods used by Pomsky breeders and Pomsky owners to train the perfect Pomsky." This book is available for purcahse on Amazon.